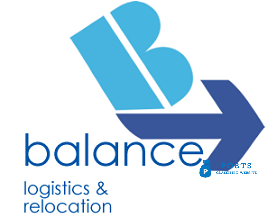 Affordable moving company, Move Us Again is one of the best moving and packing company in the moving industry. Do you need moving services? Our professional movers can help with your next move? The team at Move Us Again moving services is always available to get the job done. 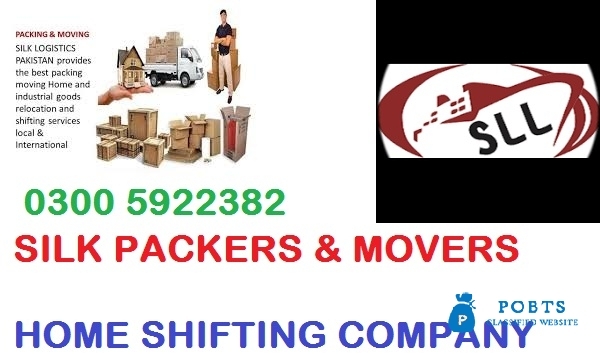 We offer Packing and moving, local and long distance moves.